From Lokomotiv’s point of view, they were content to defend and play for a 0-0, perhaps grabbing a goal from a set-piece or on a rare break. That’s natural when the away side, especially considering their two away matches this season had both resulted in defeats, 0-2 at Rubin Kazan and 1-2 at Spartak. They played a vague 4-3-3 shape, with two deep holding midfielders and Tarasov floating around fairly aimlessly in front, with Sychev drifting between a striking role and a left-wing position. They had to make do without diminutive playmaker Oleksandr Aliyev, who had started his career with five goals in his opening four games. Zenit, however, were sitting back as they play primarily on the counter-attack. 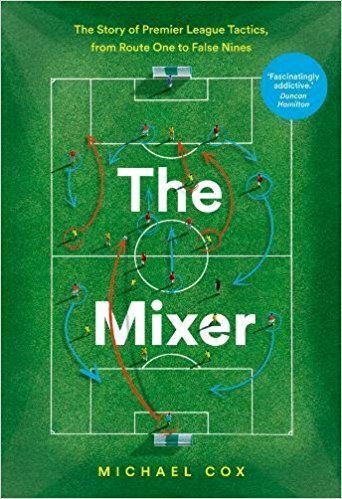 With a fairly standard 4-2-3-1 formation, they constantly looked to Danny in the attacking midfield position, despite the fact that he was shackled by two or three opponents in the same zone. Hubocan got forward well from left-back, and the two holding midfielders controlled the game, working together well by sliding across the pitch to meet any (rare) Spartak threat from the wings. The game was quiet in the first half partly because the lack of ‘free’ players on the pitch. With both sides playing advanced wingers up against full-backs, and 3 v3 in the midfield, it was only the centre-backs and deepest midfielders who enjoyed any real time or space, which produced a lack of goalscoring chances and a fairly sterile game. Zenit were slightly more adventurous throughout, and despite their insistence on going through Danny, the wide players were the biggest goalscoring threat. Lazovic cut in from the left to allow Hucocan forward on the overlap, whilst on the opposite side Bystrov was constantly dangerous with diagonal runs both on and off the ball, and had two great chances to open the scoring. Kerzhakov played the lone forward role excellently – one wouldn’t go as far as calling him a false nine, but his movement was very good, constantly making space for the three attacking players to exploit by working the channels, and although Asatiani and Basa marshalled him well, they maybe marshalled him too well – because it then left space where the full-backs struggled to cover. This was in stark contrast to Lokomotov’s wingers – Odemwingie barely saw the ball, whilst Sychev was crowded out whenever he received it to feet, and was generally 30 yards away from any teammates. Zenit always looked to keep the ball on the floor and played short, neat passes – Malafeev played out to the centre-backs and the majority of corners were taken short as well, but they didn’t turn their dominance into goalscoring opportunities and were consistently more dangerous on the break. 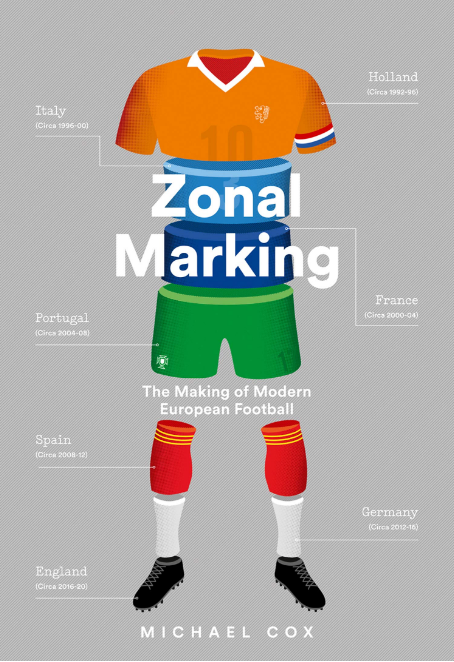 Their goal came from the two wide players combining – Lazovic found himself with the ball on the left, and he cut the ball back to the edge of the area, to where Bystrov was unmarked, and he finally found the target to score the only goal of the game. Lokomotiv withdrew the ineffective, cumbersome Traore for the more dynamic, direct Maicon who generally played from the right, and the away side looked so much better when they were forced to be positive, that it seemed incredible they had played so defensively for much of the game. 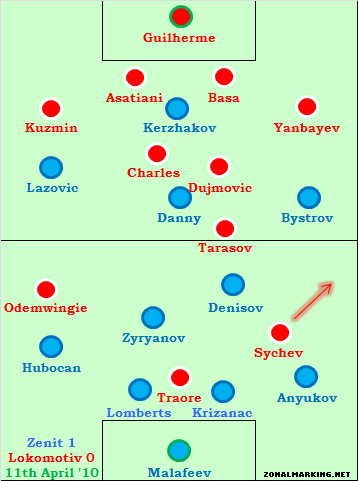 Even if Lokomotiv’s main intention was not to concede, they probably would have been better off playing a slightly more attacking game so they were less owerawed both territorially and in terms of possession, although in fairness Paravozy was rightly scared of Zenit’s threat on the break and therefore his defensive-mindedness can be understood. The absence of Aliyev was clearly – even at this early stage in his Lokomotiv career – a big loss and the lack of creativity from midfield – or indeed, anywhere – was quite shocking, and it was hard to believe that last season these two finished level on points. All in all, not a fascinating game tactically, a standard 4-2-3-1 against a standard 4-3-3, but Zenit’s patience was admirable as they continued to play their usual game without resorting to long-ball tactics. Patience will be the key throughout their season – teams will play very defensively against them, and with just five goals in their opening four games (of which three were victories), 1-0 to Zenit might be a familiar scoreline in 2010. More of this please! Love seeing match reports on the Russian League. Would of been interesting to see how Zenit would of coped with Aliev who has looked excellent since joining Lokamotiv from Kiev.